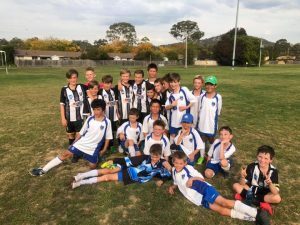 Majura Football Club had a number of teams representing the club in the Lightning Cup tournament on the weekend. 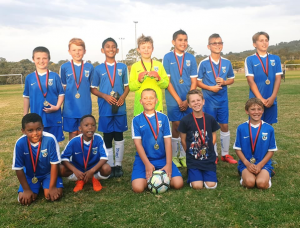 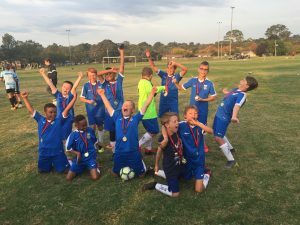 The U11 Majura Allstars (Majura Devils) who went unbeaten and won the Division 1, which was comprised of a number of representative teams. 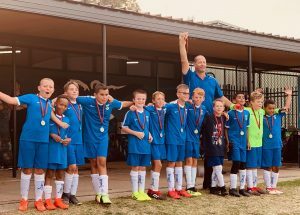 Thanks to Pierre Coetzee as the Team Coach and Mark Randall as the Team Manager. 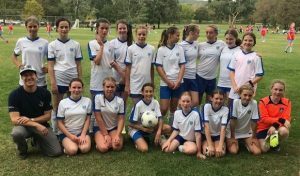 Well done to all, and great to see that wonderful Majura spirit on display.